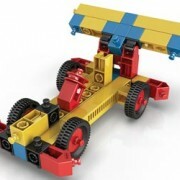 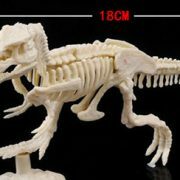 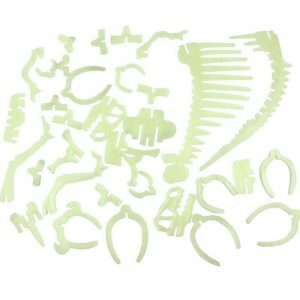 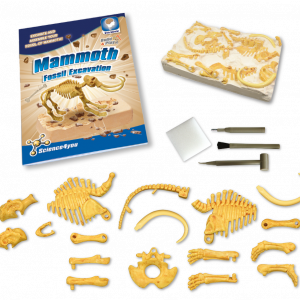 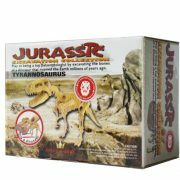 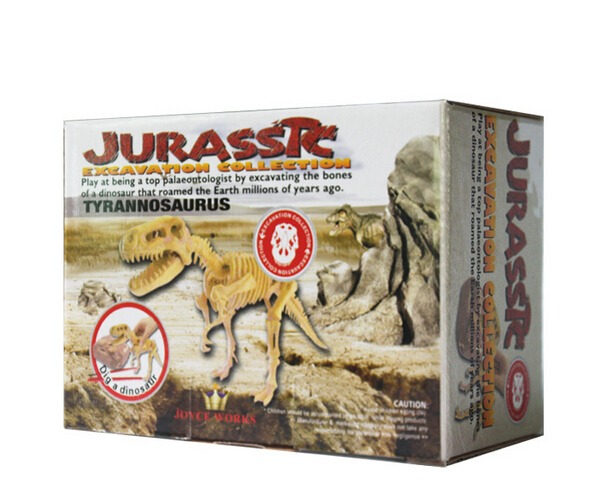 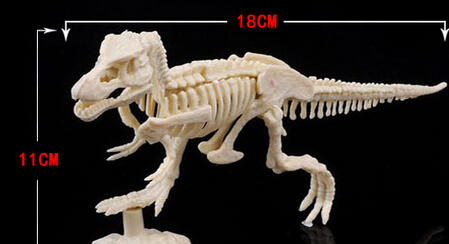 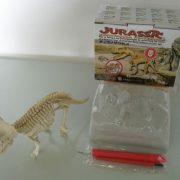 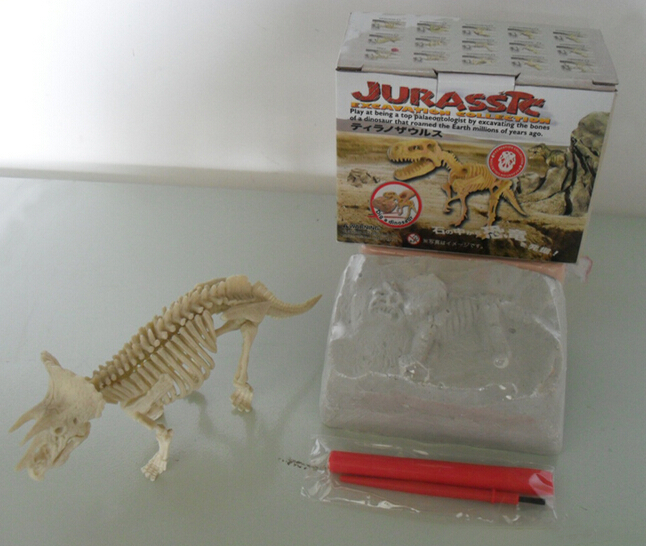 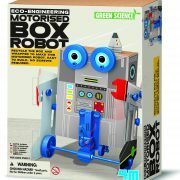 Tyrannosaurus Fossil Excavation kit comes with a block, scalpel, brush etc. 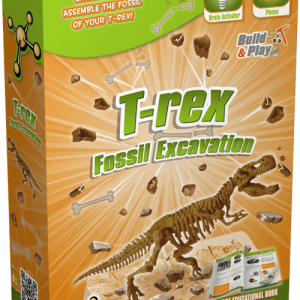 You get all your friends together and excavate the Tyrannosaurus Fossil. 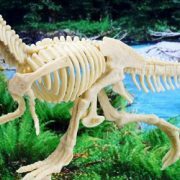 Rex were one of the biggest meat eaters.